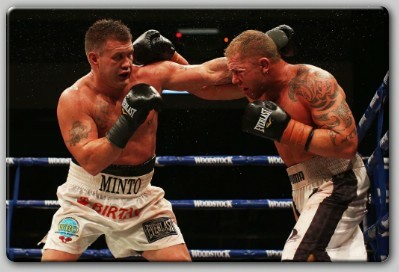 NESportsTV in association with Mintofight is proud to present an online PPV broadcast featuring the return of recent cruiserweight title challenger Brian Minto as he takes on Australian Brawler Pierre Karam in a 10 round cruiserweight fight this Friday, October 29th. Karam replaces Minto’s original opponent Cory Phelps. IBO cruiserweight champion and Australian fan favorite Danny Green will risk his title for the fourth time in his home country on Nov. 17, taking on unbeaten American visitor BJ Flores in a scheduled 12-round bout at Challenge Stadium in Perth.